Last night I attended one fashion show.I'll write about that in one of my next posts so I won't give you any details now.I'll just show you a few photos of the outfit I wore for that occasion. Sinoć sam prisustvovala jednoj modnoj reviji.Pisaću o tome u jednom od narednih postova tako da vam sada neću otkrivati ostale detalje.Samo ću vam pokazati nekoliko slika outfit-a koji sam nosila za tu priliku. Such a nice outfit!! I love that dress! Pretty dress, I love white look for summer!!! 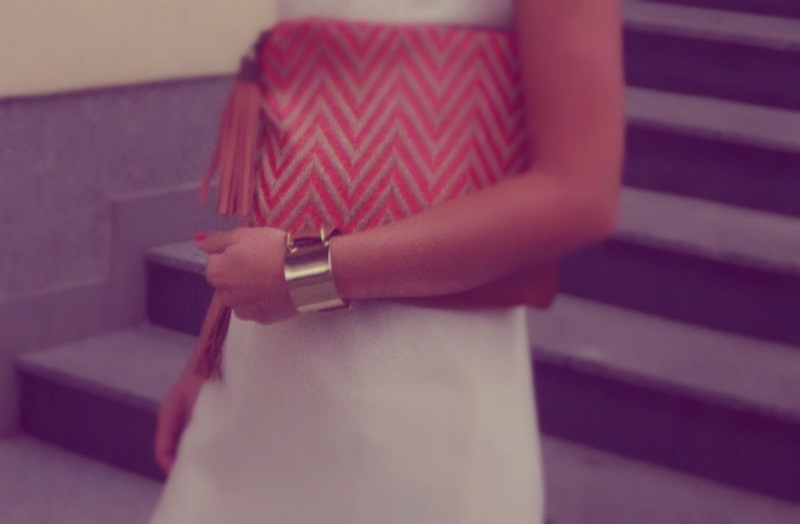 Hello dear,you are looking amazing!love everything about your outfit especially the clutch! !many many kisses! Very elegant dress. Love on how you pair it with gold ensemble. Looking forward to more of your posts. Beautiful dress and sandals, I like the detail bracelet, beautiful! 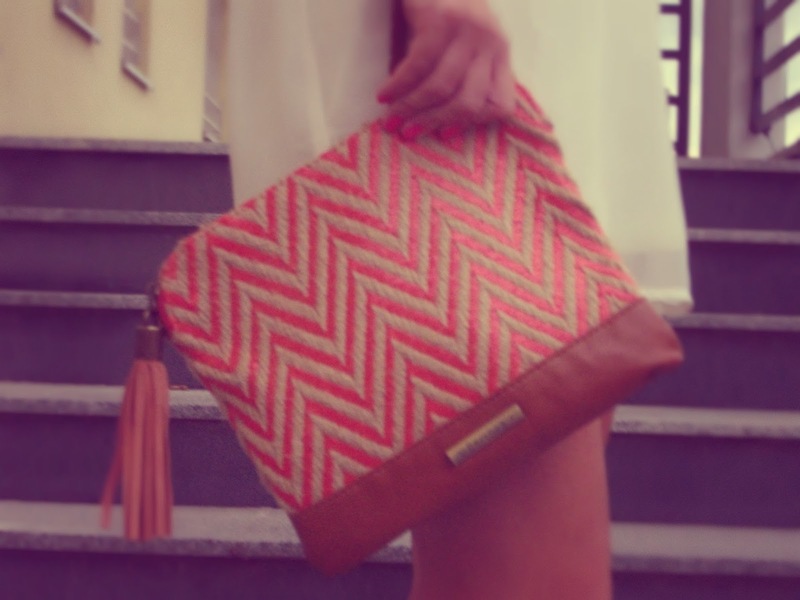 Completely in love with your clutch <3 So cute! !